A new political group is launching a campaign to persuade legislators to override the governor's veto of a bill that would phase in various income tax reductions. Political activist Rex Sinquefield has contributed $1.3 million to a business coalition that supports a cut in income taxes. 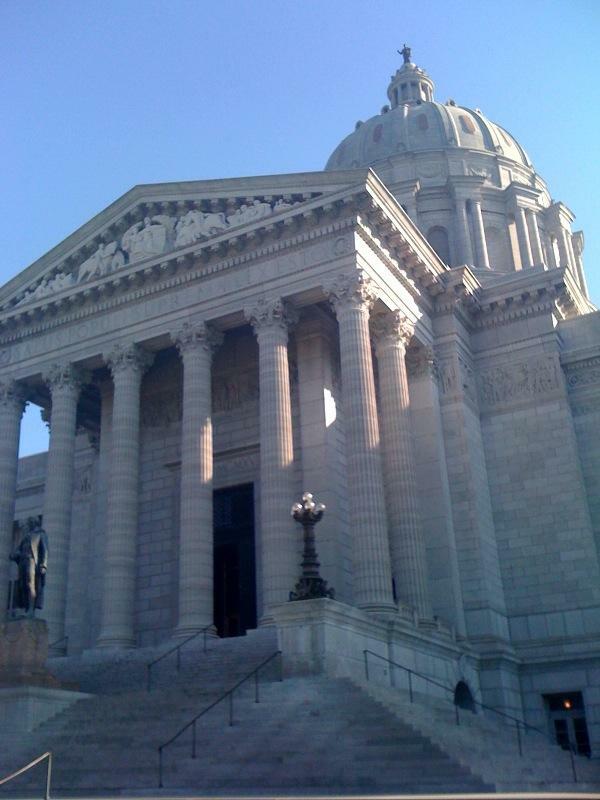 The contribution reported Thursday on the state Ethics Commission website provides the financial foundation for a newly formed committee called Grow Missouri. The bill would cut tax rates for individuals and corporations and create a new deduction for business income reported on individual tax returns. Two of the members of the new coalition are the Missouri Chamber of Commerce and Industry and the Associated Industries of Missouri. Both plan to begin airing TV ads next Monday supporting a veto override. Missouri House members have approved a trio of measures that would reduce taxes for some businesses. Mo. Senate passes income tax cut to counter Kan. The Missouri Senate has passed legislation phasing in a potential $700 million income tax cut for businesses and individuals. 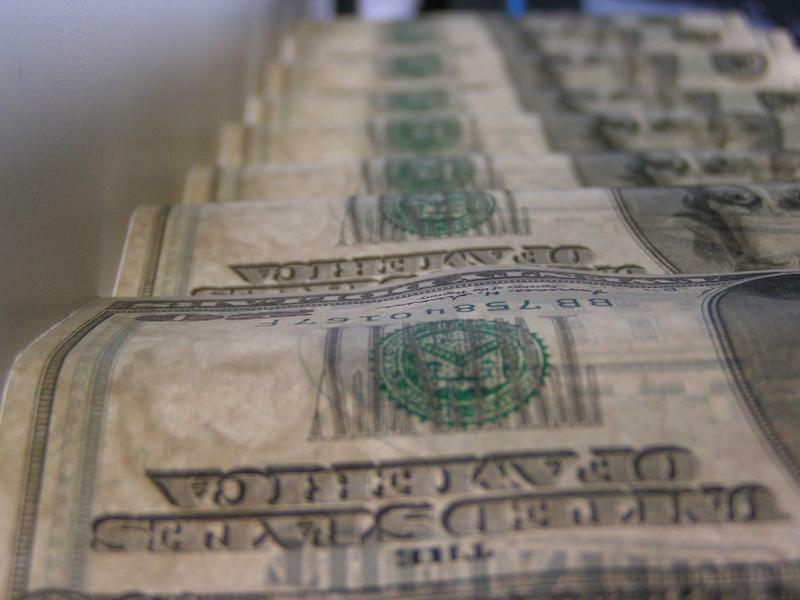 The legislation approved 24-9 Wednesday by the Republican-led Senate is intended to counteract a large income tax cut that took effect this year in Kansas. The bill now goes to the House. It would gradually cut the individual income tax by one-half of a percentage point and the corporate income tax by three percentage points over a decade. But each incremental cut would take effect only if annual revenues rise by at least $100 million.